It won't have escaped your attention that Gastronomixs recently added a wide choice of basic recipes! We've also made it extra easier for you to find them. 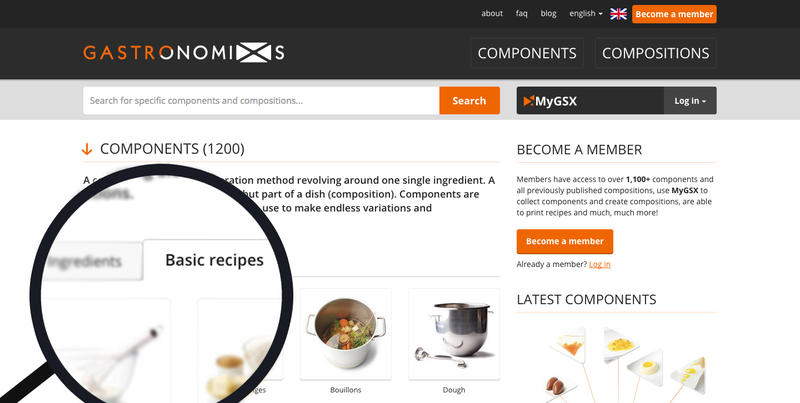 If you now go to the components section in Gastronomixs.com, you'll see two tabs: Ingredients and Basic recipes. 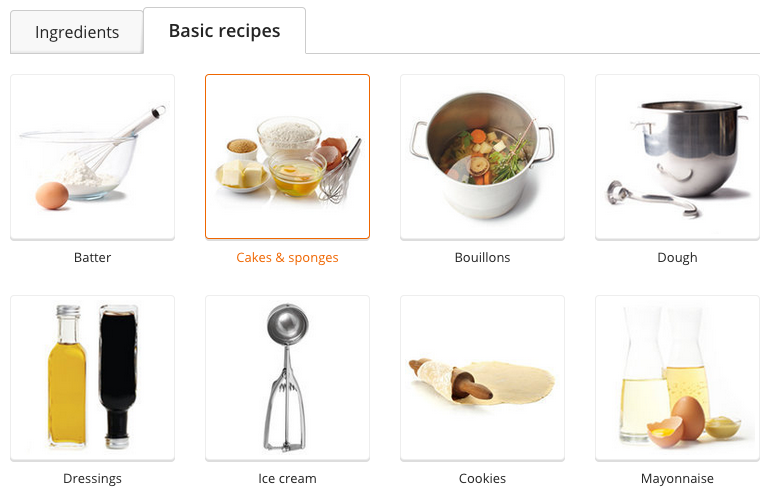 Just click on the Basic recipes to see various categories containing basic recipes. These categories will be expanded considerably in the coming year. Go to components and click on the Basic recipes tab. You'll always have the basic recipes at hand! You can also save basic recipes you often use as favourites in MyGSX of combine them with other components to create your own composition! Do broccoli stalks need to be thrown away?